Father knows best? Nick Viall‘s dad expresses some doubt about Vanessa Grimaldi after his emotional conversation with the special education teacher on The Bachelor‘s Monday, March 13, season 21 finale, as seen in a new sneak peek. 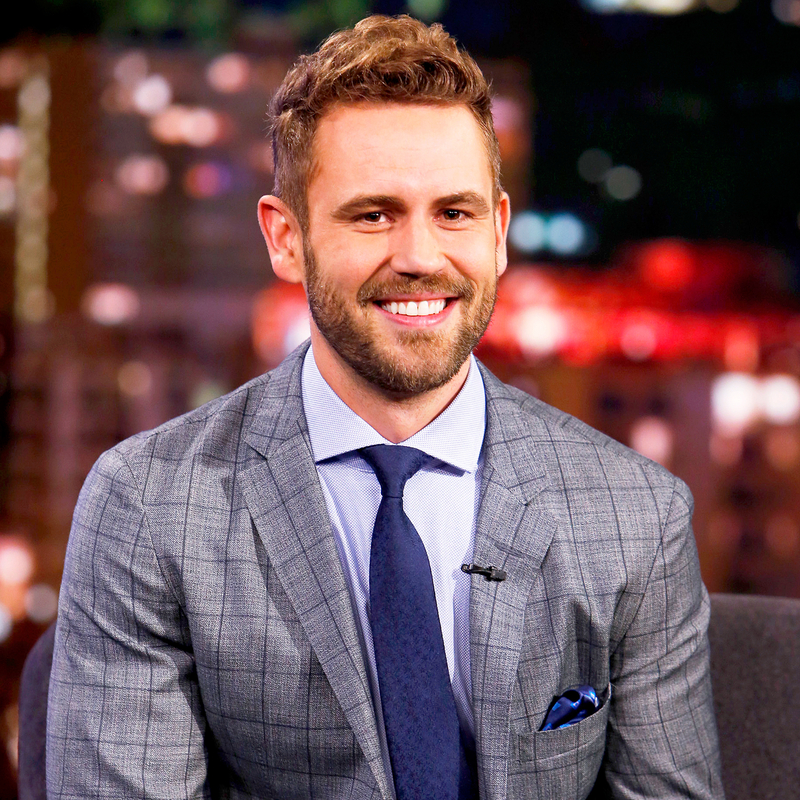 The ABC dating series’ preview clip shows Chris Viall sitting down with Grimaldi, 29, then both breaking down in tears while discussing the tools for a lasting romance. “Do you think that love is enough to make a relationship last?” Grimaldi asks. Grimaldi, who is competing with Raven Gates for Nick’s final rose, tells the Bachelor’s father, “I just never thought I was going to meet anyone like your son.” This leads Chris to admit to some trepidation about Grimaldi, despite her apparent connection with Nick. “I really could feel her emotion, but it was a little bit of fear that she could hurt Nick,” Chris tells the camera. Watch the clip above. The Bachelor airs on ABC Mondays at 8 p.m. ET.